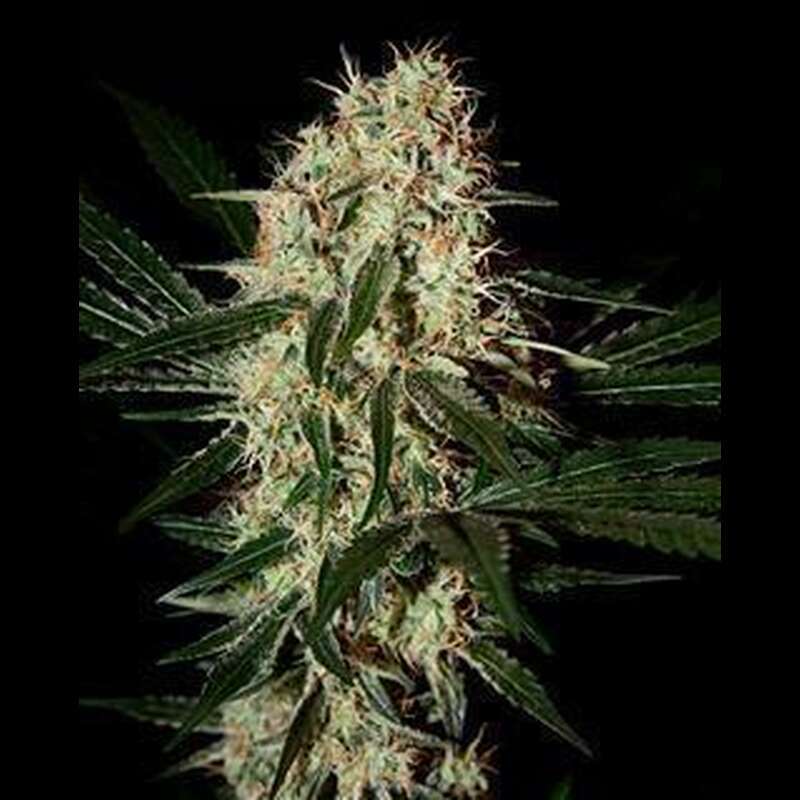 Genetics: Neville?s Haze, Super Silver Haze, Laos. 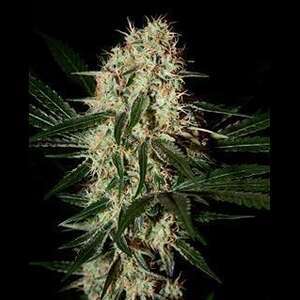 Flowering indoor: 9-10 weeks will deliver rockhard sativa buds covered in shiny white resin. Yield between 600 and 800 gr/sqm.